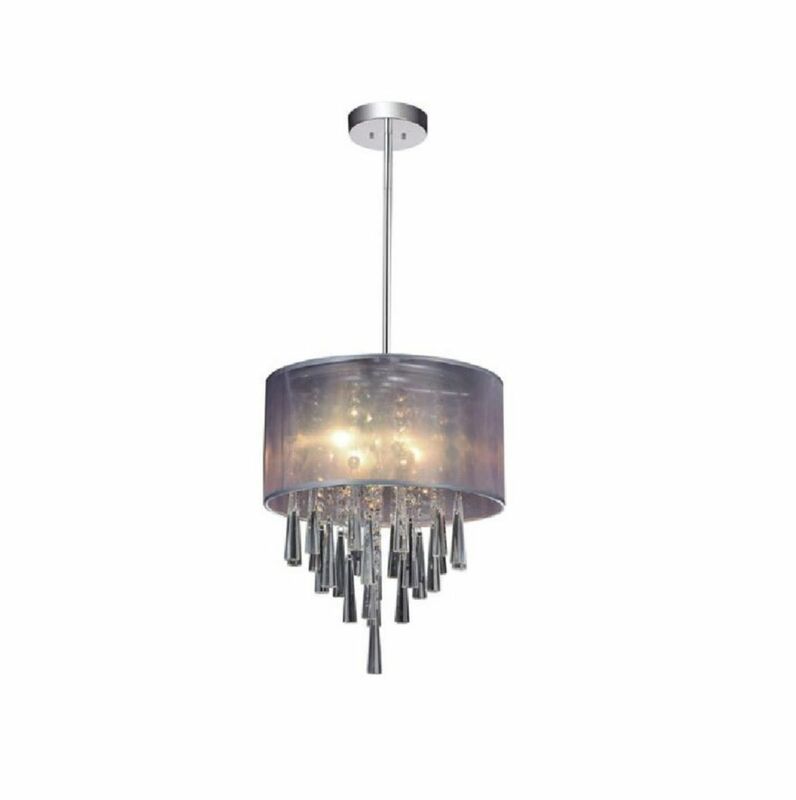 This breathtaking 4 Light Mini Pendant with Chrome Finish is a beautiful piece from our Renee Collection. With its sophisticated beauty and stunning details, it is sure to add the perfect touch to your dicor. This breathtaking 6 Light Mini Pendant with Chrome Finish is a beautiful piece from our Blissful Collection. With its sophisticated beauty and stunning details, it is sure to add the perfect touch to your dicor. This breathtaking 3 Light Mini Pendant with Chrome Finish is a beautiful piece from our Lucie Collection. With its sophisticated beauty and stunning details, it is sure to add the perfect touch to your dicor. This breathtaking 4 Light Mini Pendant with Chrome Finish is a beautiful piece from our Maria Theresa Collection. With its sophisticated beauty and stunning details, it is sure to add the perfect touch to your dicor. This breathtaking 7 Light Mini Pendant with Chrome Finish is a beautiful piece from our Palm Tree Collection. With its sophisticated beauty and stunning details, it is sure to add the perfect touch to your dicor. Renee 13 inch 4 Light Mini Pendant with Chrome Finish From This breathtaking 4 Light Mini Pendant with Chrome Finish is a beautiful piece from our Renee Collection. With its sophisticated beauty and stunning details, it is sure to add the perfect touch to your dicor.